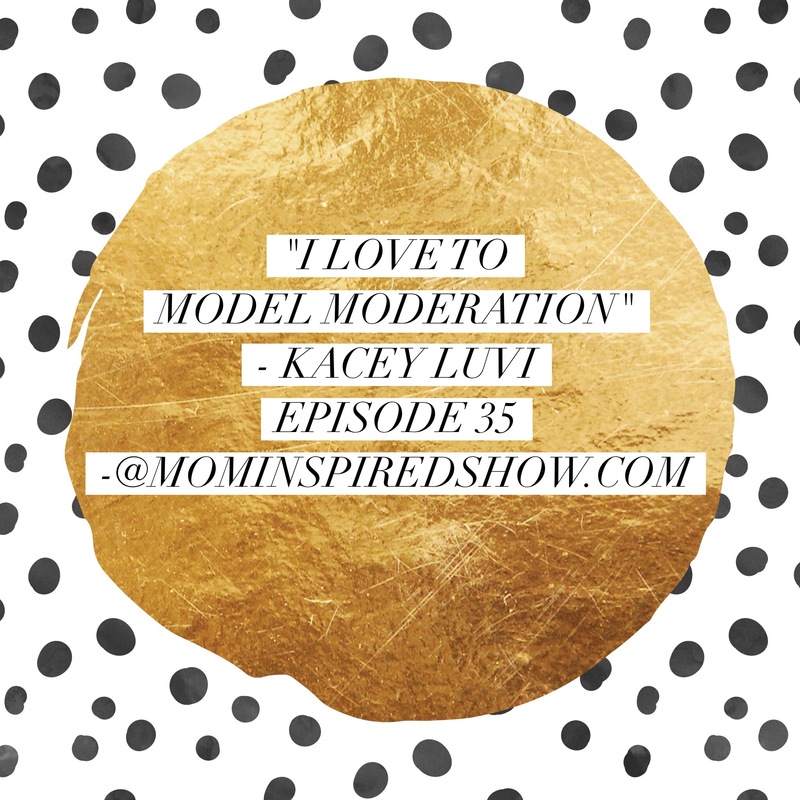 Hey you guys if are you wanting to hear someone share their story, and be super transparent about their weight, their fitness journey and what they eat to get there, then you will love this episode with Kacey Luvi. Kacey is so sweet and an open book that I think you will really love her by the end of this. 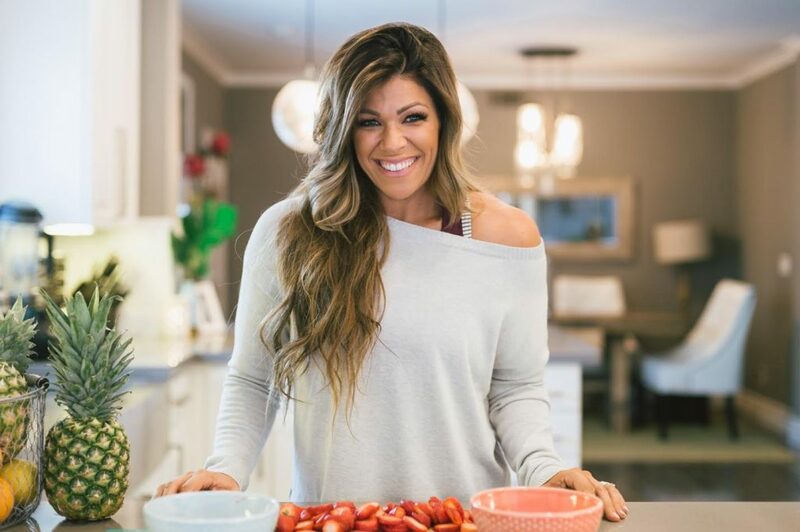 I will also add, that her eating plan sometimes includes doughnuts and she is the fittest she has ever been and this is after having 2 kids. 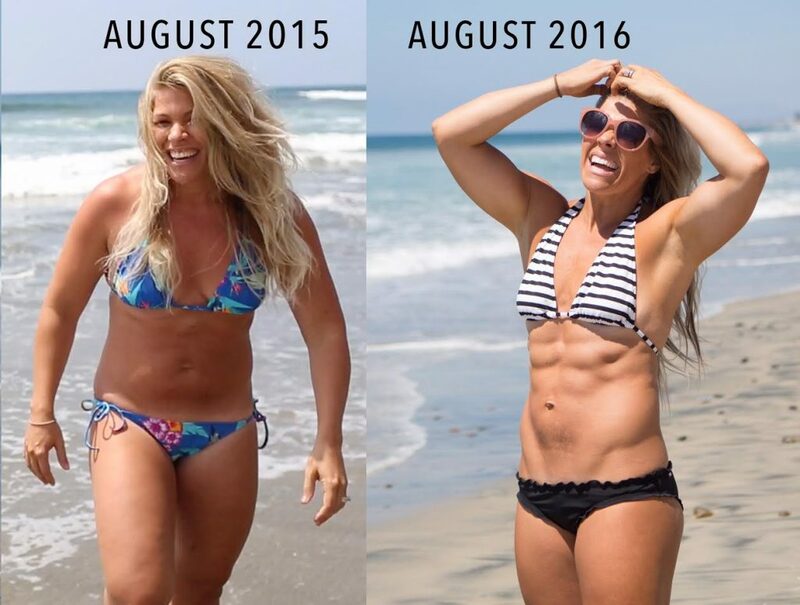 If you thought starving yourself and cutting out all carbs will get you to your goals you might want to re-evaluate your plan. We also talk about how Kacey studied social work in college, and went to get her Masters in Social Work of Clinical Therapy with an emphasis of eating disorders treatment. We also chat about how to talk to our girls about food in order to help them avoid eating disorders down the road. My goal with this episode is to give you a different view in regards to getting fit. I realize not every plan out there works for everyone but sometimes I think a lot of women think they have to starve themselves in order to be in the best shape of their lives and Kacey is here to prove that just isn’t the case.